TULSA, Okla. (AP) – Family members of a man who was fatally shot during an encounter with Tulsa police on Christmas Day have filed a lawsuit claiming an officer used excessive force. 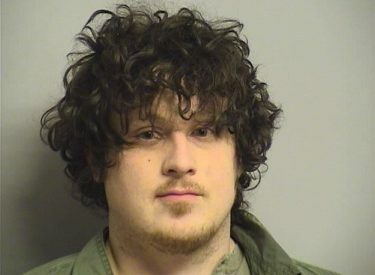 The Tulsa World reports the lawsuit was filed on behalf of Kimberly Flanagan, the mother of 31-year-old Jacob Craig, against the city and Officer Jairo Calle. The Dec. 25, 2017, shooting was captured on another officer’s body camera. In February, the Tulsa County District Attorney’s Office cleared Calle of criminal liability. Flanagan has said her son had a history of mental illness and could have been under the influence of mushrooms when he was shot. She claims body camera footage shows Calle “failed in numerous ways” to save Craig, who also had post-traumatic stress disorder. The city didn’t comment on the petition.